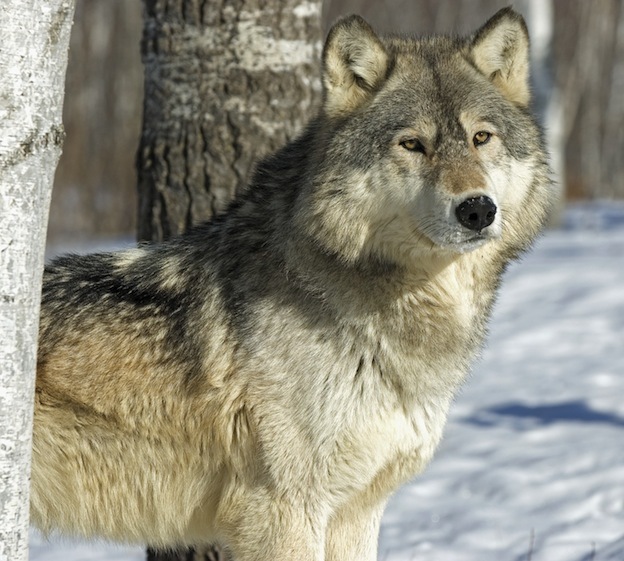 Some of the Common Wolves out there only weigh about 80 pounds. Others can be closer to 100 pounds. Researchers have come across some that were almost 200 pounds but that is very rare. They range in length from 4 ½ feet to 6 feet. The colors of them can include brown, gray, black, red, white, and a mix of various colorings and shades. 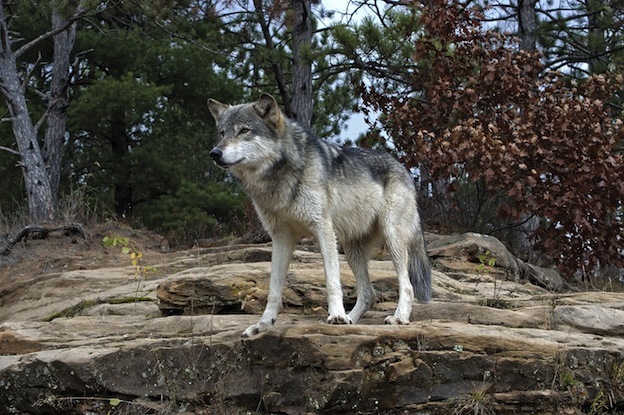 DNA testing shows that the Common Wolf has evolved from canines. Today there are several subspecies of this wolf as well. The fact that there are significant differences that continue to be found indicates that these wolves moved in various directions long ago. They did so for the ultimate chance of survival. Unfortunately, the span of area that these wolves used to know has been drastically reduced. The fact that humans continue to move into their territory means they are fighting for the rights to less and less space out there in the wild. As a result of this some locations that used to be well known for the Common Wolf now have very few or none at all. There have been some successful efforts though to reintroduce the Common Wolf to some locations they previously had inhabited. These programs are showing that giving them back their natural environment can be a great way to keep the population going. Most experts believe that the Common Wolf helps to bring order and balance to the ecosystems that they are a part of. They are very opportunistic when it comes to what they feed upon. This ranges from small rodents to medium and very large animals. Depending on the location this can include deer, beavers and bisons.